Technically sophisticated, visually reduced. 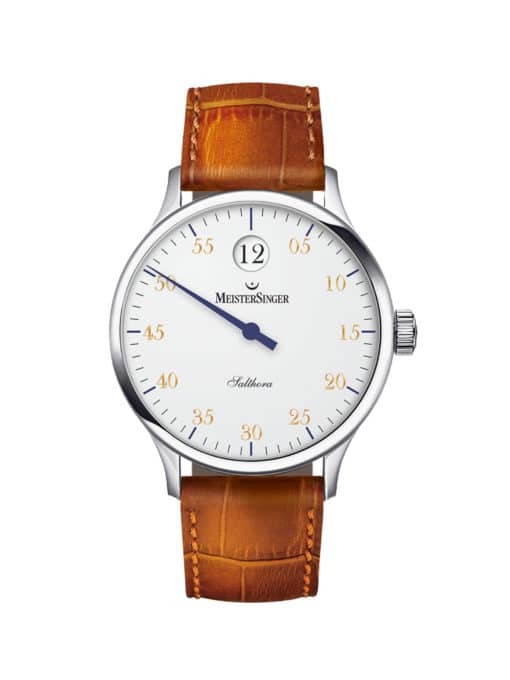 Just a typical MeisterSinger. Even if the hour hand is a wheel.